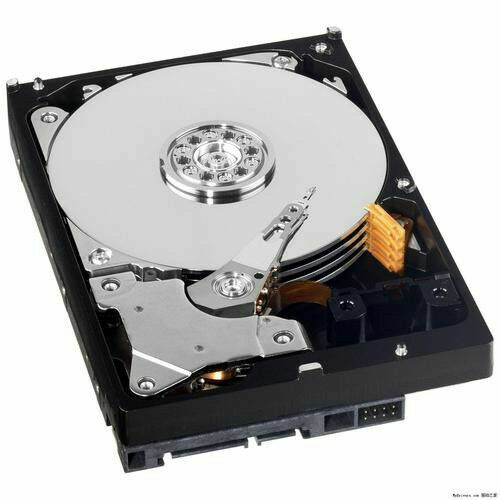 Hi, I’m interested in 160gb 250gb 500gb 1tb and 2tb Hard drives - CCTV Hardrives for dvr from R300 each. Please contact me. Thanks! counter to counter post is R60, speed services is R90, and courier to your door is R100. Panasonic Video Cassette Recorder super drive. Includes instruction manual and remote. Hardly used. no scratches. includes instruction booklet. No negotiation!!! Don’t waist my time. Only serious buyers.